Here is the official Press Release from Smithsonian! If you're in the D.C. area, drop by. I'd love to meet you! Join author Sandra Gutierrez as she talks about the inspiration for her celebrated cookbook, The New Southern-Latino Table, which brings together the flavors of Latin America and the American South. 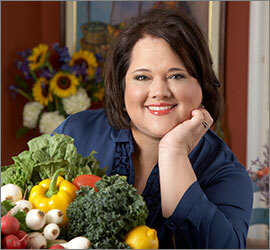 Gutierrez is a nationally recognized food personality, cookbook author, freelance food writer, and cooking instructor. Her articles and recipes have been published in newspapers and magazines around the world. Limited copies of her book will be available for purchase. This program in funded in part by the D.C. Commission on the Arts & Humanities, an agency supported in part by the National Endowment for the Arts. 1901 Fort Place SE Washington, DC 20020 202.633.4820 M-F 202.633.1000 Sat.-Sun. June 17, 2017 2 − 4 p.m.